Established in 1978 Clubb Games and Promotions has been a leading company in the manufacturing of Promotional wheels and fundraising products. Clubb has been a family run business from the beginning. It was founded in a warehouse in Surrey hills some 40 years ago. Through the journey clubb has had multiple factory’s, but the key products and values always remained. 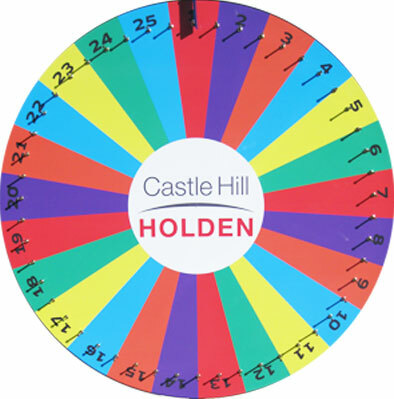 We are the biggest manufactures of Promotional wheels in Australia. We sell to every state and even overseas. Everything we make is made with Australian products, now at our current warehouse in Vermont.Our steel fabrications still comes from the same company some 35 years on! With so many years in the game our products have an Australian built quality that can not be matched.